Visit one of the top beaches in Costa Rica even if you have limited time with the convenience of a full-day tour from San Jose. 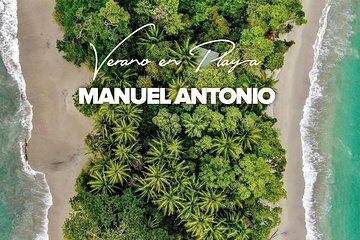 Manuel Antonio National Park encompasses a rain forest that is home to monkeys, sloths, and other wildlife, and white-sand beaches on the Pacific Ocean. Get an early start to make the most of the day on a tour that includes two meals and transportation.